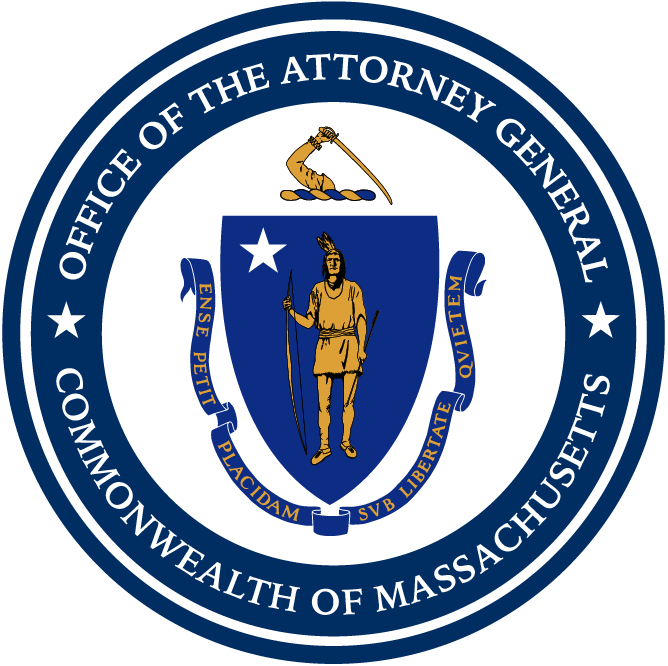 Boston — Attorney General Maura Healey today led a coalition of 15 attorneys general in filing an amicus brief strongly opposing the Trump Administration’s plan to ban open military service by transgender individuals. Joining AG Healey in the amicus brief are the attorneys general of California, Connecticut, Delaware, Hawaii, Iowa, Illinois, Maryland, New Mexico, New York, Oregon, Pennsylvania, Vermont, Rhode Island and Washington, D.C.
Today’s brief follows many steps taken by AG Healey to protect the civil rights of transgender individuals. Earlier this year, AG Healey stood with transgender families, LGBTQ advocates, and state leaders to speak out against the Trump Administration’s decision to reverse the federal government’s position on protections for transgender students in our schools. Laws in Massachusetts that have been in place for more than three years to protect transgender students, as well as guidance from the Massachusetts Department of Elementary and Secondary Education (DESE) on creating a safe and supportive school environment for everyone, were also highlighted. AG Healey also worked closely with advocates to garner support for the transgender public accommodations law that passed last year. In October 2015, AG Healey testified in support of the legislation and submitted a letter advocating for its passage. Dozens of Massachusetts businesses also joined the AG’s Office in a letter urging the Legislature to take a favorable vote on legislation. In March 2016, the AG’s Office launched the #EveryoneWelcome social media campaign, featuring short video messages from celebrity allies of the transgender community and families from across the state. Freedom for All Americans recently launched the #EveryoneWelcome campaign nationally, encouraging people to record a video message of their own to show support. The amicus brief was led by Assistant Attorney General Kimberly Parr of AG Healey’s Administrative Law Division, Assistant Attorney General Sara Colb of AG Healey’s Civil Rights Division, and Genevieve Nadeau, Chief of AG Healey’s Civil Rights Division.